I recently accepted a job to teach music at the Belle Fourche High School in Belle Fourche, SD. After a brief hiatus, I am finally, once again, working on the new album, The Age of Roaches. I will be releasing tracks from this album as they are completed, with the first tracks appearing before the end of the year. This album has been a long time in the making. I hope you enjoy it. It is with unreserved joy that we announce the release of the new album, Denervation, on Graveface records. We will celebrate the release at Icehouse in Minneapolis on February 10th, 2018. 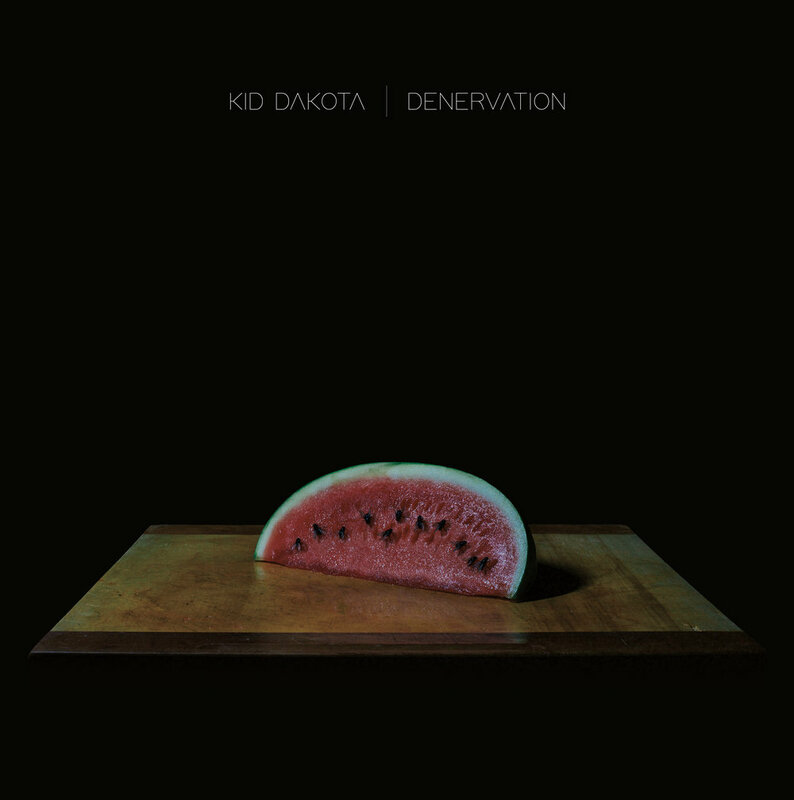 Tickets are available here - https://www.icehousempls.com/…/2/10/kid-dakota-album-release. We will be joined by a very special guest that will be announced in late January. Included with the double album will be a digital download code, which will include high resolution mp3s of all the songs on the double vinyl as well as 4-track demo versions of Bathroom, Pairin’ Off, Down to Get ‘Em (Up to Do ’Em), and Blackout. If you haven’t been keeping count, that’s sixteen total tracks. In the store, you will find original, hand-written lyrics, notes from the sessions, original artwork, and promotional material from the release of the album in 2002. There will also be lots of new So Pretty swag and opportunities to have me and my band perform So Pretty for you and your friends! I chose PledgeMusic for this campaign because it is a fabulous platform for sharing content with fans. Included with every pre-order, whether it be the AccessPass, or any other item (all of which include the AccessPass) are weekly videos of myself and others talking about the songs, the recording process, the artwork, etc. There will also be exclusive videos of me and others in the studio putting the finishing touches on the two unreleased tracks. 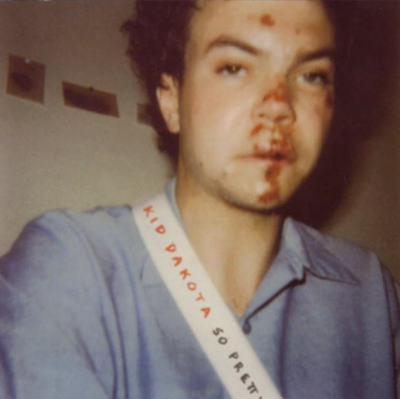 If this album has affected you, I hope you will share this campaign with your friends. This project would not be possible without your support, so thank you for making it happen! This coming Sunday, we will be playing at the 2nd annual Ramen Kazama Ramen at Ramen Kazama in Minneapolis, MN. Ramen Kazama is owned and operated by Matthew Kazama. This show is special for me as Matthew is the drummer featured on my upcoming release, "Denervation." We're fortunate to take the stage with some of Minneapolis finest, so please don't miss it. Welcome to the work in progress that is my new website. The background images are photos I took of rusting telephone poles in Northeast Minneapolis. I am fascinated with rust, and although I'm not one to whole-heartedly endorse a simple distinction between nature and culture, rusting metal can nevertheless be profitably seen as a beautiful site of contestation between humans and the environment in which they dwell. I am going to try and update this site frequently as Kid Dakota has a lot of proverbial irons in the proverbial fire. First and foremost, my new album - Denervation - will be released on Graveface Records in the United States and Devilduck Records in Europe on January 19th, 2018! I have been working on this album for quite some time and am very excited for the world to hear it. Not having released an album since 2011, it's time to get back in the musical game. There are many other exciting projects in the mix, so stop by again sometime soon! Please visit my Bandcamp page to purchase music and merchandise.